Our Organic Slow Cook Box is great for those one pot meals, from hotpot to curry and everything in between. 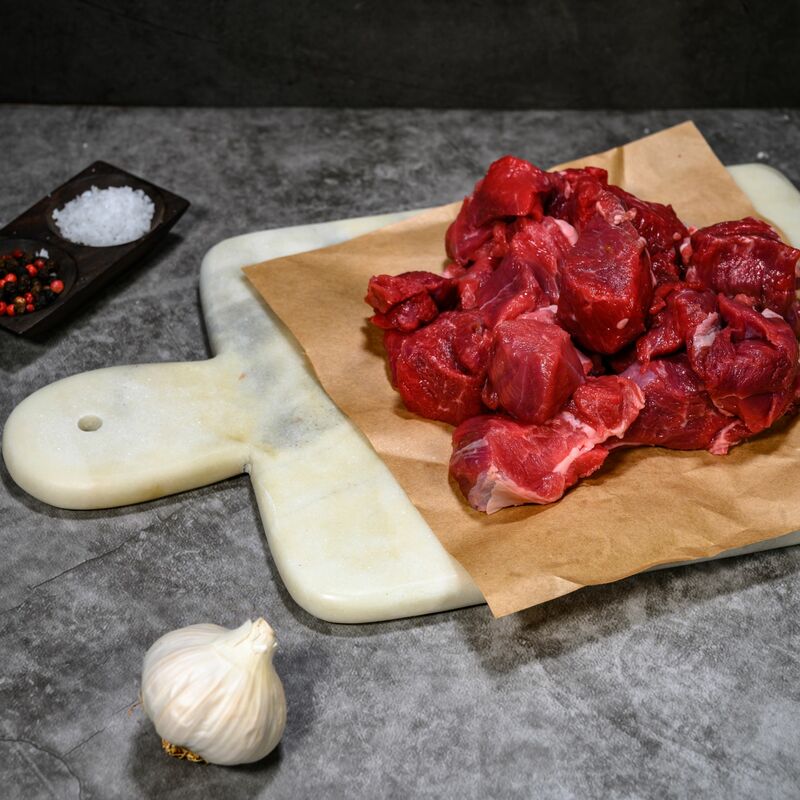 This pack contains some of our more popular cuts and all are ideal for the slow cooker or a low heat oven. The diced mutton is a particular favourite for marinating in Moroccan spices overnight and slow cooking in a Tagine. Bursting with flavour and through the slow cooking process the flavours intensify and all the gelatine renders into the sauce, tasty and healthy meals.